We understand clearly it is of utmost importance that we deliver our customers' posters in time for their upcoming conferences. To better assist our users in planning ahead for their poster printing, we have added in our website a new page of estimated delivery for orders placed with us! 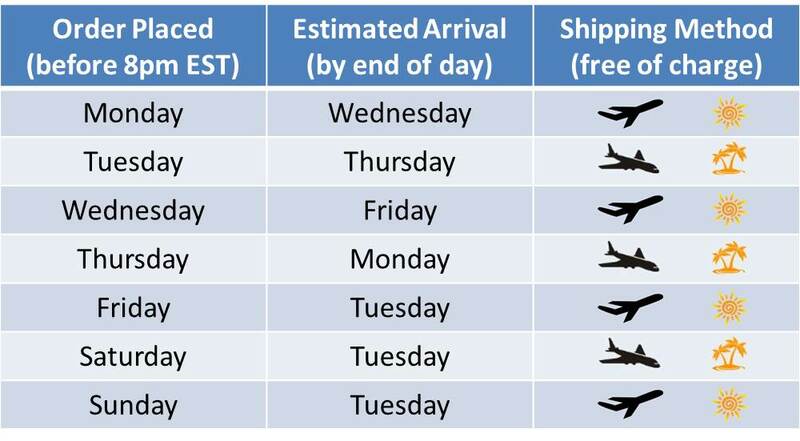 Estimated arrivals for orders placed with us are summarized in the following table. Please note that this delivery schedule is only valid for continental United States. If you have any need for a worldwide delivery, please feel free to contact us. Just a final note that please add one more day to the estimated arrival if a holiday is encountered. 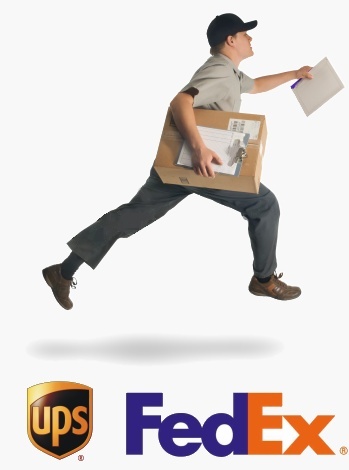 UPS and FedEx do not deliver on holidays. Please place your order before 8pm (Eastern Standard Time). 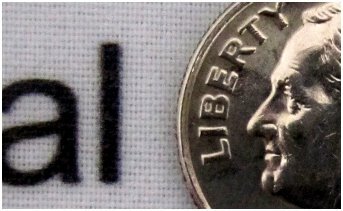 Why PosterSmith.com Takes only PDF Format Files? 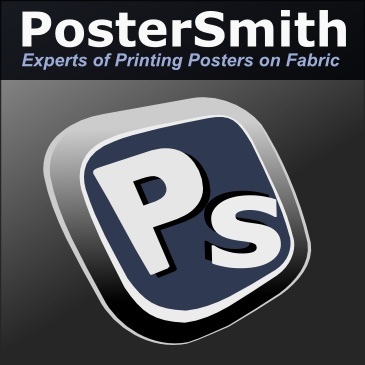 PosterSmith BLOG is now Online!